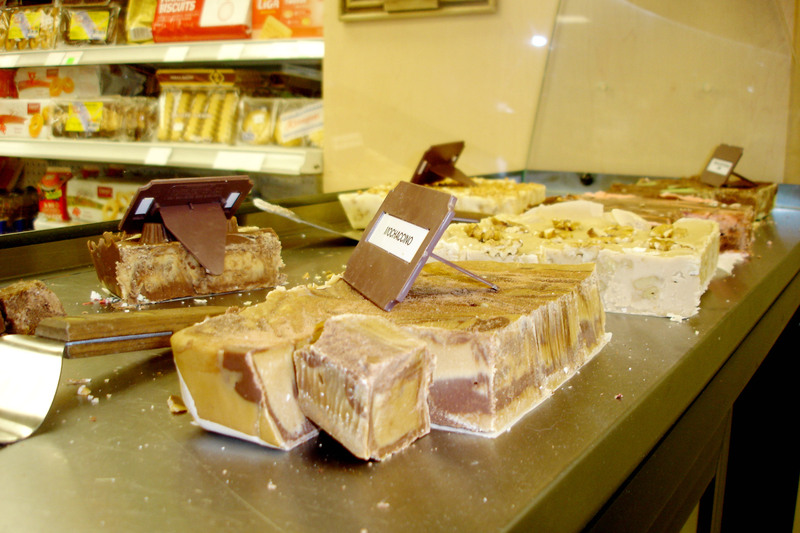 Our creamy, mouthwatering fudge is famous. 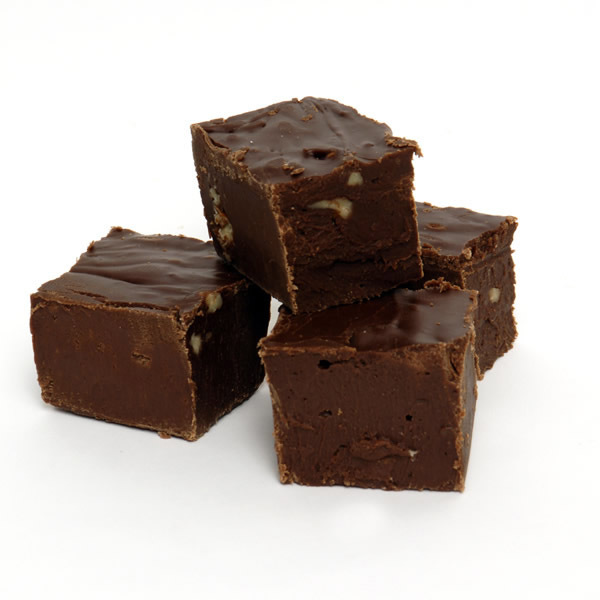 People travel great distances just to stop in for our fudge. It’s seriously to die for. If you’ve ever tried to make fudge, it’s hard to have it turn out right. We mastered the art of perfect fudge way back in the 1970s. You will be in fudge heaven with the very first bite. We make a variety of flavours that are purchased by weight. We make more types of fudge than you knew existed: Chocolate, Maple, Maple Walnut, Salted Caramel, Chocolate Rolo and a great many more. Drop by the shop and take some home today!